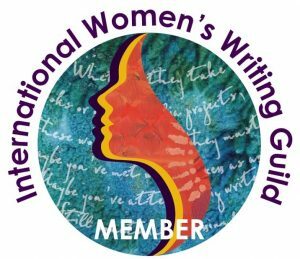 Members, we know you’re proud to be a member of the International Women’s Writing Guild, and we’re proud to have you! 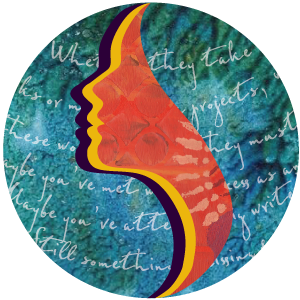 Please download your IWWG Member Badge for use on your personal website or blog, and link back to https://www.IWWG.org. You may resize your badge, but please do not modify the image in any other way. Thank you for your membership in IWWG!